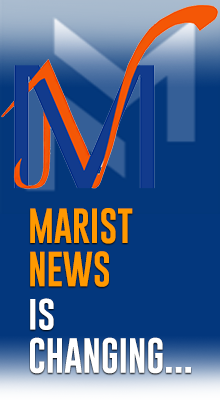 Every week the Bulletin of Marist News is sent to more than six-thousand E-Mail addresses. We have our own database, which collects the inscriptions and a small program, which sends the mail with the file PDF. We know that many of the things sent do not arrive to the addressees, especially due to several filters that exist in the managing of electronic mail. In the same way, we recognize that it is not always possible to open the PDF and to read calmly. For this reason, we have decided to adopt a new method of sending and managing the list of mail. In the same way, we have opted for changing the presentation of the bulletin. Therefore, we communicate that beginning in the month of March, the bulletin will be sent with MailChimp, one of the more popular systems for the management of electronic mail and of sending through E-Mail. In the same way, MailChimp will also administer the list of electronic mail. 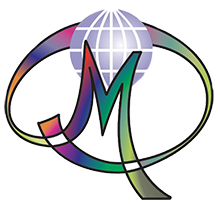 For this reason, we ask all the concerned users to register again in this page https://goo.gl/zjvAAp to continue receiving the Marist News. The month of March will be a transition period: on March 5, we will begin to send through this new system. On the other side, we will continue sending the bulletin with the classical way, during the whole month. Beginning in April, Marist News will be sent exclusively with MailChimp. In the same way also, we will change the presentation of the news. In the E-Mail, which you will receive, will appear the last novelties, in a brief and immediate way. A link will allow you to unload the traditional bulletin in PDF, which we will continue carrying out as always. 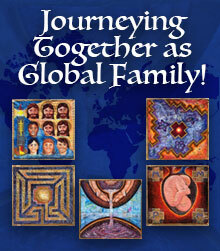 We count on your understanding and with your help to diffuse this means of important communication, which promotes the construction of the Global Marist Family. You may register now (https://goo.gl/zjvAAp) and, in order that our bulletin is not considered spam, add this address us15-cdab6a9b86-985ac98ae7@inbound.mailchimp.com among your contacts in your e-mail account.